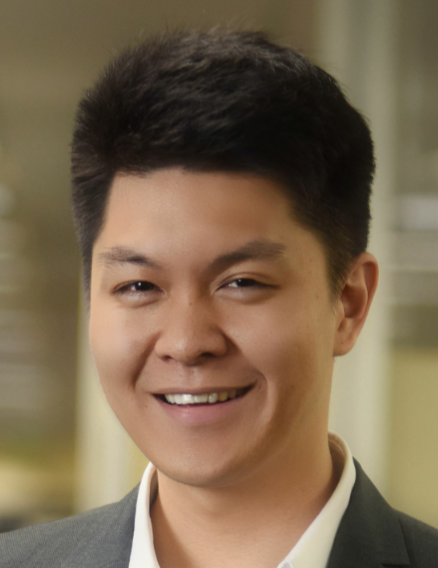 Richard Lin, CEO of Thryve that provides a monthly subscription plan for gut bacteria testing kits and probiotics joins eHealth Radio and the Health News Channel. What is the micro biome? What is the importance of gut health? How does gut microbiome testing and probiotics address this area of health and wellness? Thryve helps people learn about the microbes inside their body to improve health. We offer a monthly subscription that provides gut wellness testing kits that analyzes the micro biome (trillions of bacteria/yeast/viruses inside our gut) to provide custom diet and supplement recommendations. Furthermore, we also send premium probiotics shipped on ice to our customer’s home. Our product and service partners with several leading research institutions to curate the most up to date research on the micro biome and health.